Our family will always be grateful for his expertise, kindness & patience. 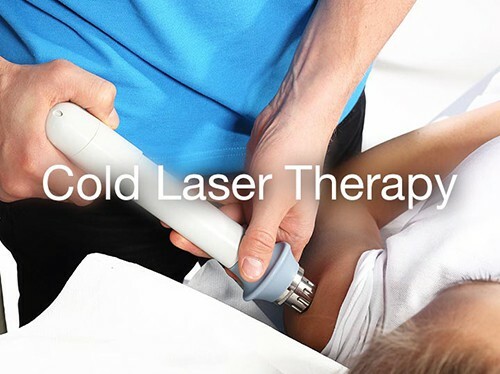 Dr. Alex has helped low lower back and hip pain immensely. I highly recommend him. Dr. Alexander Leybovich is a licensed chiropractor and acupuncturist of over eighteen years in the city of Richardson. 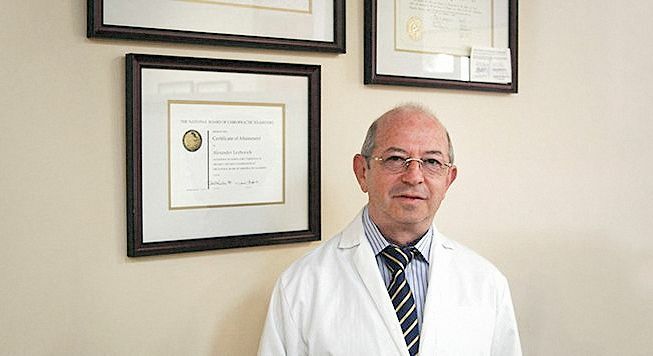 Dr. Leybovich emigrated to the United States with his wife and two children from the former U.S.S.R in the late 80s. In the year 2000, he successfully graduated from Parker University in Dallas, and opened his practice Alexcare Chiropractic & Acupuncture. 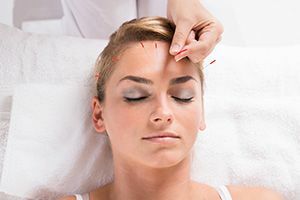 With a distinctive style that blends aspects of Eastern and Western healing techniques, Dr. Leybovich identifies and restores the force of life that flows through the body, allowing you to live life at your full potential again. 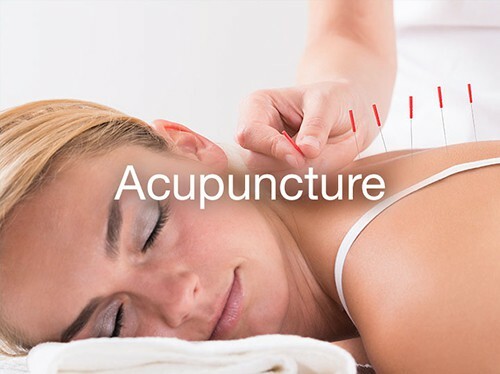 Alexcare Chiropractic & Acupuncture is one of the only natural, non-surgical, holistic, health and wellness centers of its kind in Richardson, Dallas, Plano, or anywhere else in the metroplex. 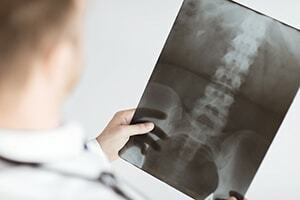 Low back pain? Neck pain? Wrist or joint pain? Sports or car accident injury? We can help. Dr. Leybovich has been rated one of the best chiropractors in Richardson by Yelp, year after year. Improve posture, mobility, and range of motion, elevating your well-being. Let us show you how to achieve a healthy body, a healthy mind. Experience the journey to pain-free life so you can become yourself again. 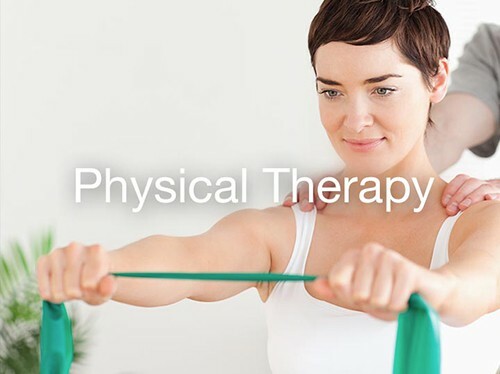 With so many physiotherapy treatment techniques available, ancient and modern, an individualized recovery plan is created custom for you, starting with your free consultation. Dr. Alex Leybovich has been serving as a chiropractor in Richardson, Dallas, Plano and other surrounding areas since 2001. 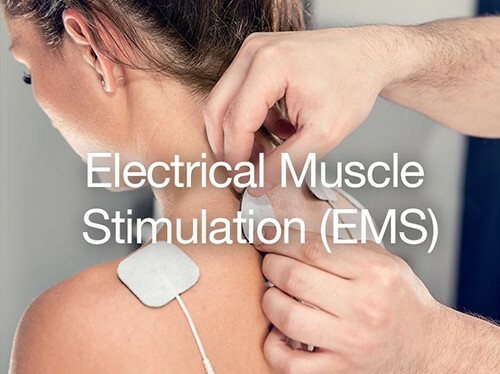 He is trained and experienced in acupuncture, chiropractic adjustments and manipulations, cold laser therapy, electrical muscle stimulation, myofascial release therapy, spinal decompression, vibration therapy and more. At Alexcare, our first and last priority is you. 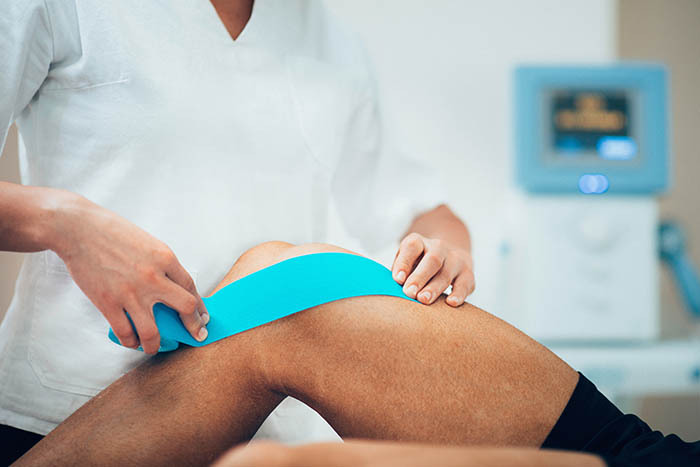 Through the use of diagnostic utilities such as X-ray and electro meridian imaging, we will pinpoint your pain and care for you at every step of the way.